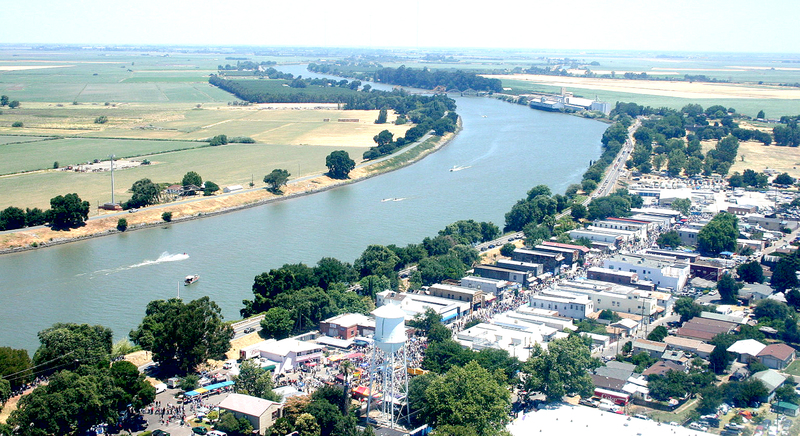 The charming town of Isleton, California (population 840), is located along the Sacramento River in the California Delta. The Delta is a land of rivers, agriculture, boating, fishing, and rich history. Isleton's Old Town offers a look at bygone days. The many façade front buildings still remain intact. The town was once referred to as "the Little Paris of the Delta." Stroll down Old Town and find antiques, arts & crafts, restaurants, and the Isleton Museum. Isleton is also synonymous with small town USA. As you enter Isleton on State Hwy. 160, you'll notice people parking in what seems to be the middle of the road. There is also a picnic bench just off the highway in a shaded grassy area. People driving past wave at each other. They know each other by name in the Post Office. Yet, Isleton has much to offer folks looking to get away from the city and still have some fun. With so much water around, Isleton is bound to attract its share of boaters and fishermen. You can catch striped bass, sturgeon, catfish, black bass and more. You can even trap crawdads! There are numerous marinas here where you can launch a boat, store a boat, haul a boat, or spend the day or night (or a lot of days & nights!). Many people from the San Francisco Bay area, Sacramento or even beyond, keep their boats permanently at one of the local marinas. There is also a privately owned guest dock on the Sacramento River within easy walking distance of town. 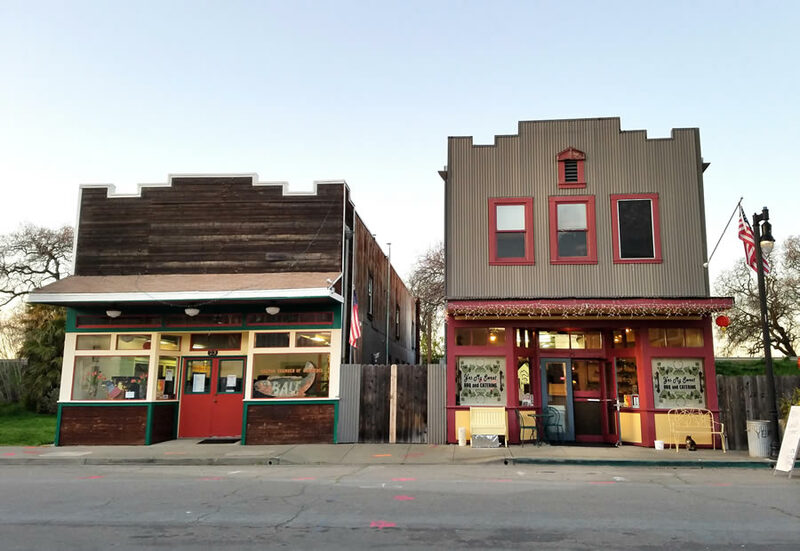 You can tie up, buy bait, tackle and get some local advice about the "hot" fishing spots, have a scrumptious breakfast, lunch or dinner, or spend some time nosing about Historic Chinatown. There you can find antiques, arts & crafts, restaurants, and the Isleton Museum. If you are planning to spend more than the day, there are several establishments offering quality rooms, or even cabins if you prefer. If traveling by RV is your style, there are campgrounds with full hookups. So, come give Isleton and its friendly people a visit! Whether you come for the excitement, heritage and color of the Asian Celebration, or the more quiet times throughout the rest of the year, we believe you'll find that you'll want to come back again and again. 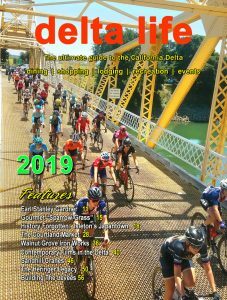 Look for the 3rd Annual 2019 Issue of Delta Life Magazine produced by the Isleton Chamberl! 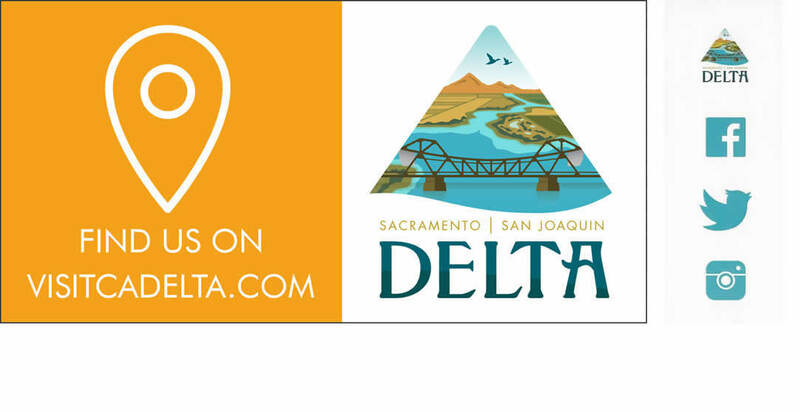 The magazine is being distributed to two California Welcome Centers (San Francisco and Merced), Sacramento, hotels, restaurants, advertiser businesses and the Delta. Contact us to place your ad in next year's issue! Advertising opportunity in the "Delta Life Magazine"
Let us work together to promote and support the Delta.